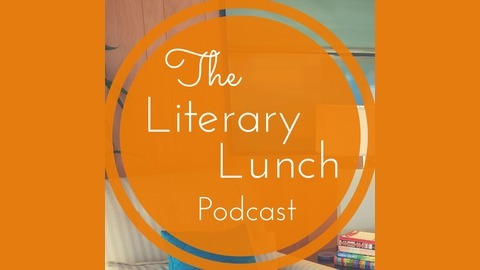 Join RO literary agents Sandra O'Donnell and Laura Rothschild as we dish on the crazy world of publishing and share an insider's view on how to get an agent, what it takes to stand out in a query pile and what we're reading, and eating, on any given day. In this episode, Sandra talks with authors Sarah Blanger and Kamara Bowling Davis about their new book, North Alabama Beer: An Intoxicating History. Sarah and Kamara share research tips, the importance of preparing a proposal and how they planned the marketing for their book. 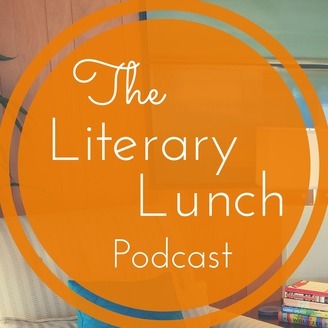 We talk about how important writing partnerships are and dish on dry counties and bootleggers! Line-Editing vs. Copy-Editing? Why You Must Edit Your Work Before Querying Agents. Query Love 2: RO agents analyze query letters and discuss word counts.